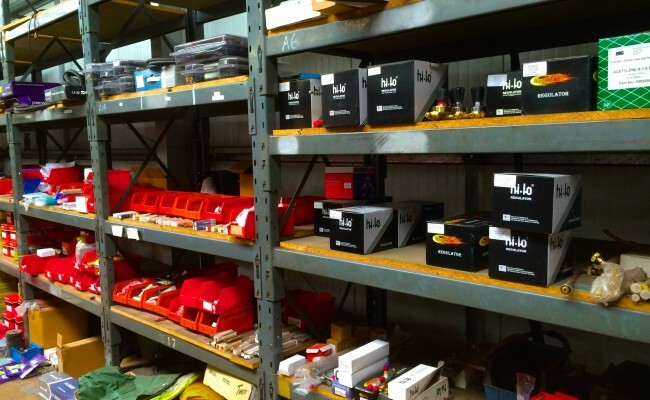 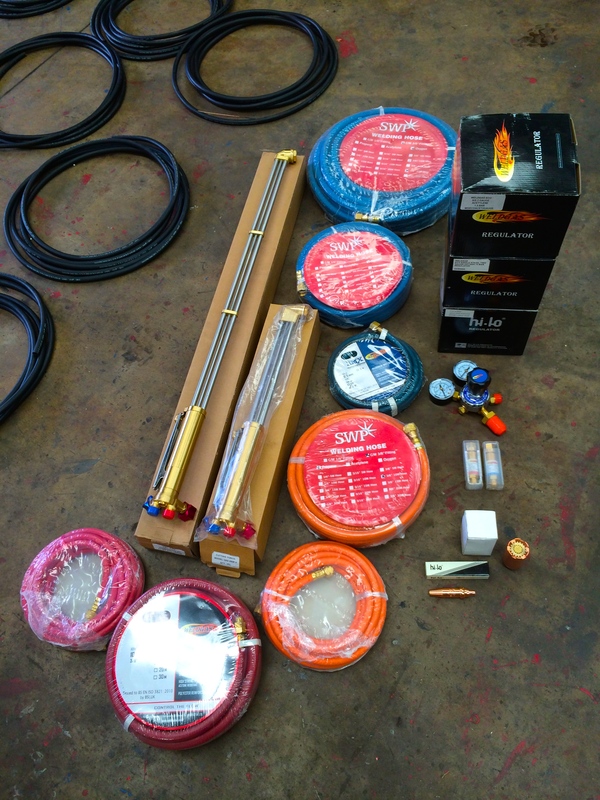 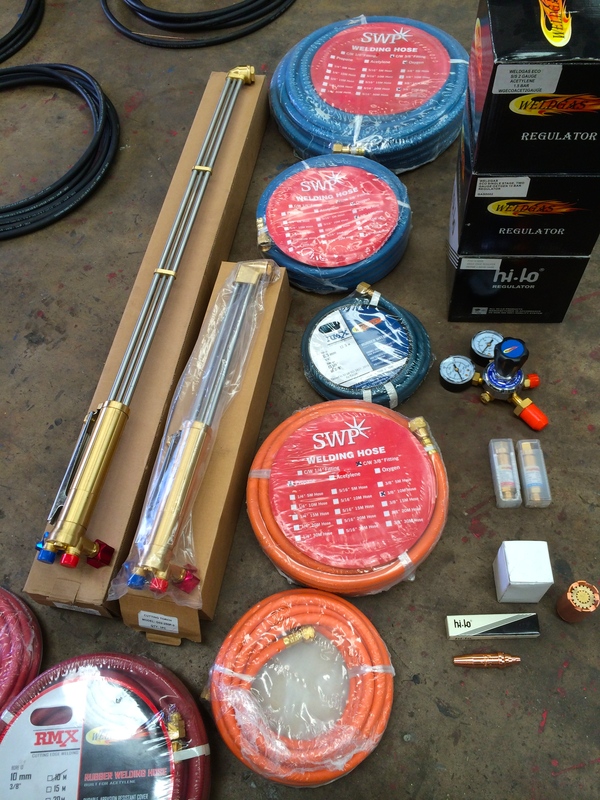 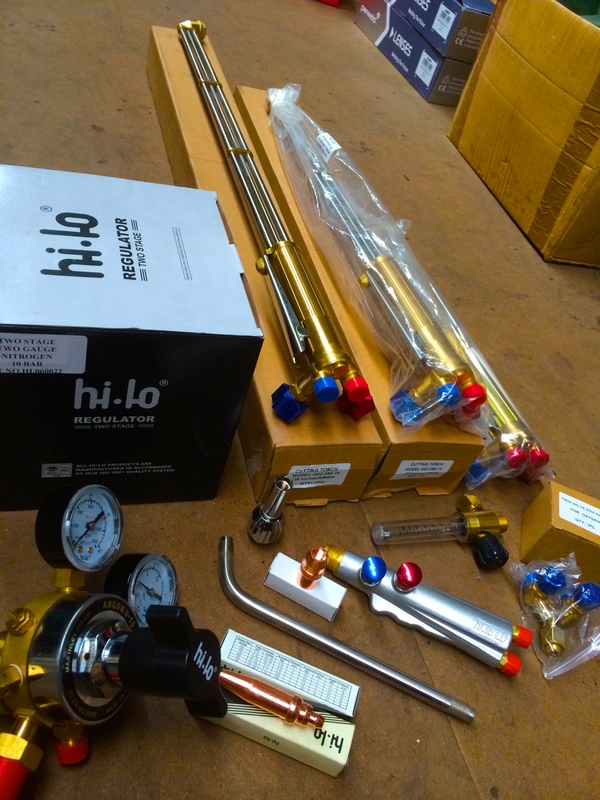 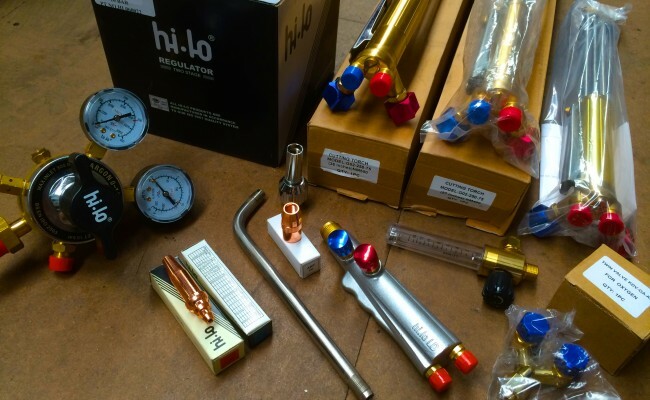 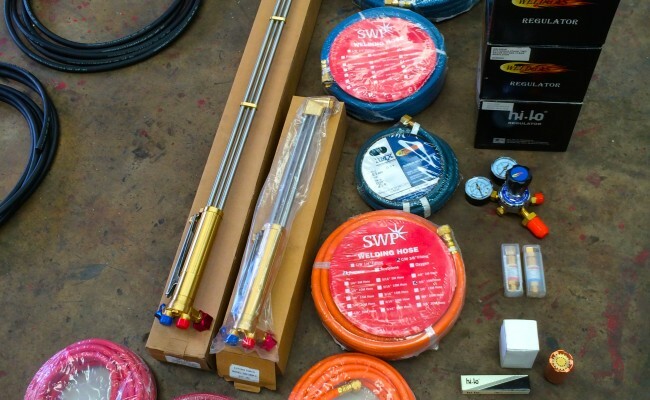 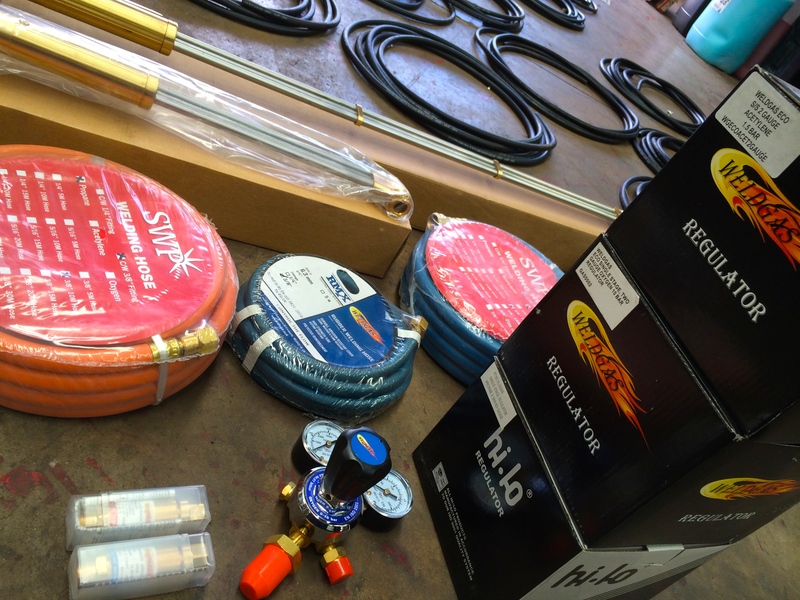 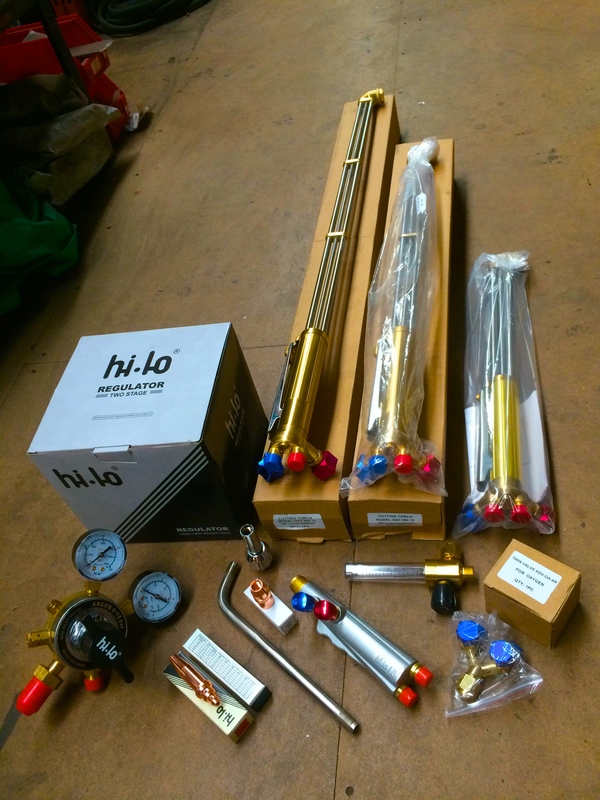 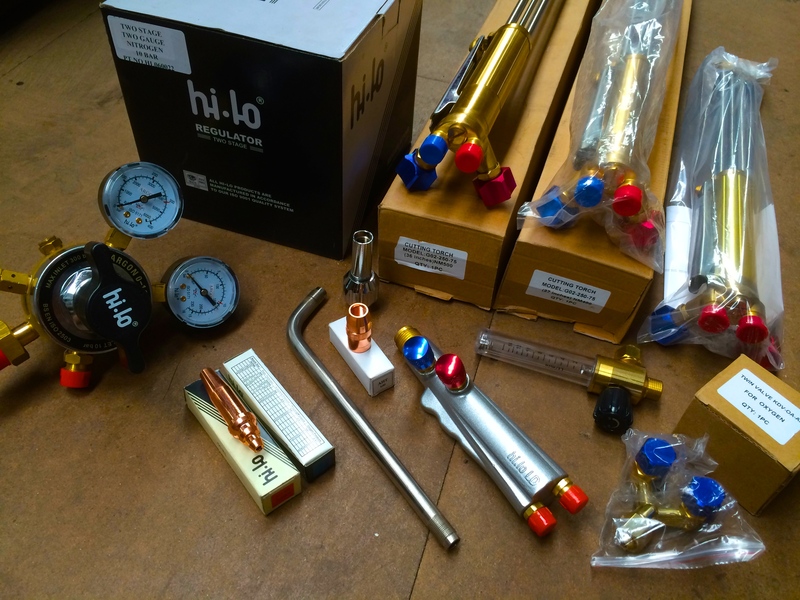 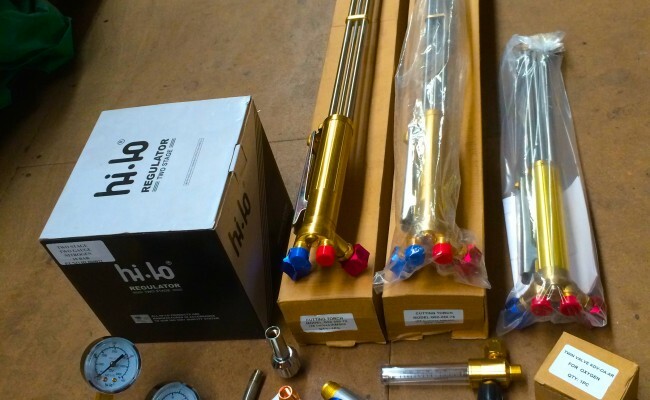 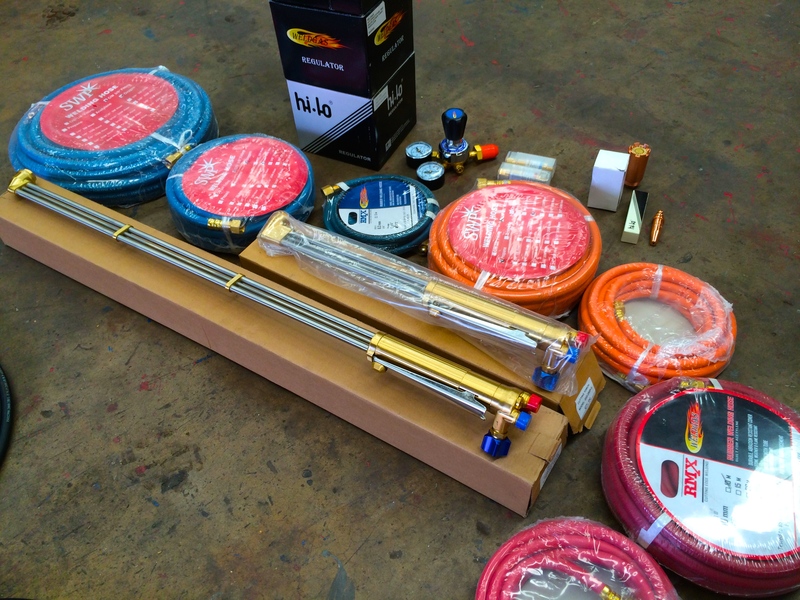 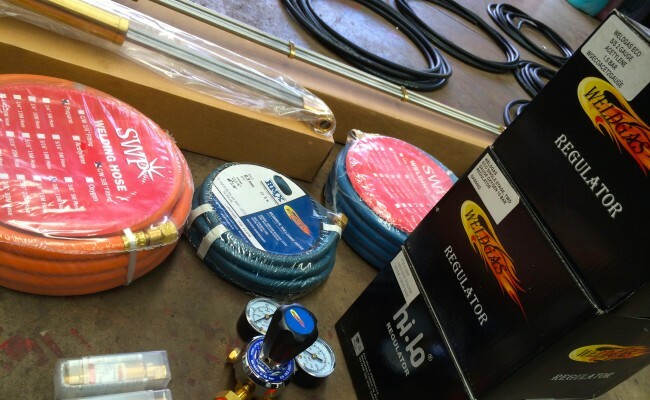 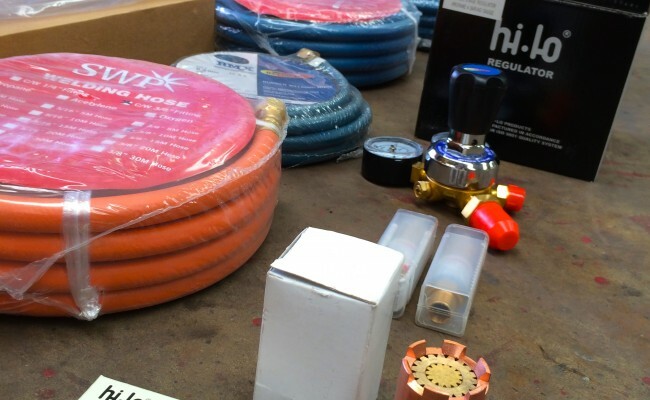 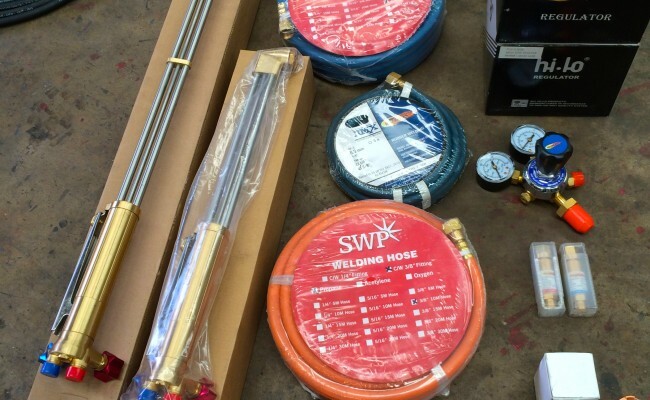 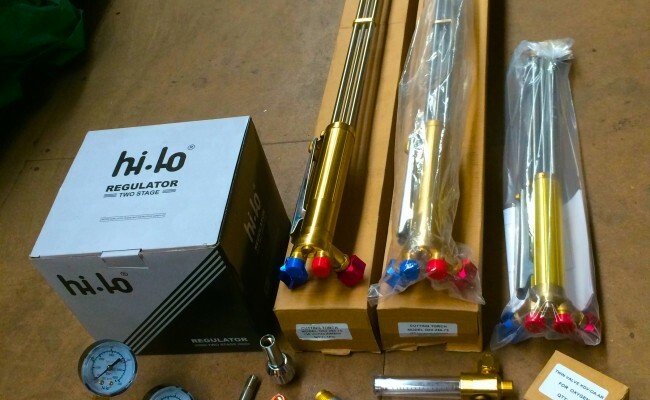 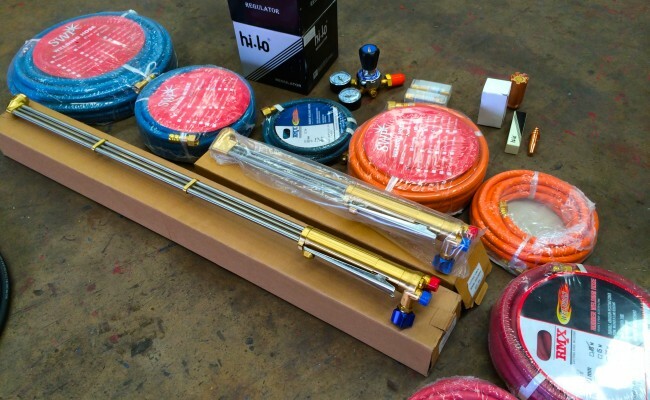 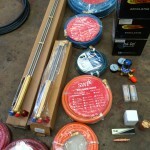 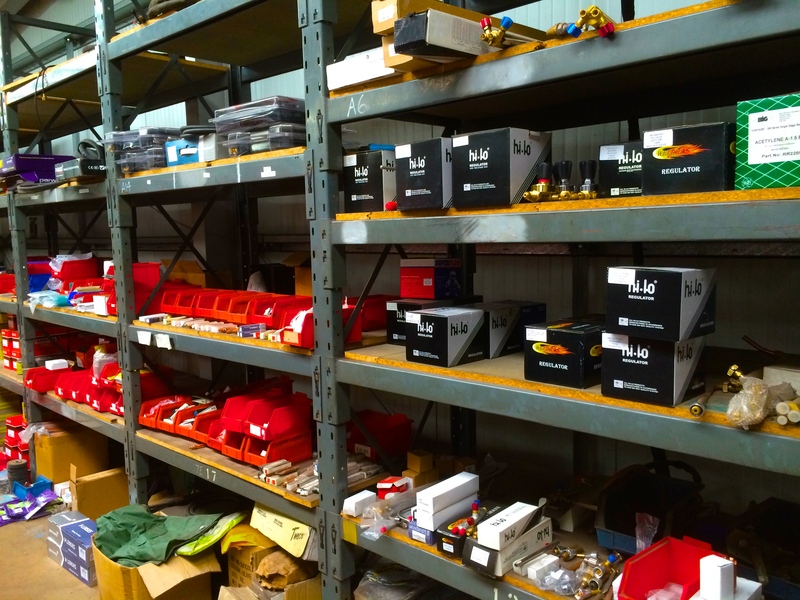 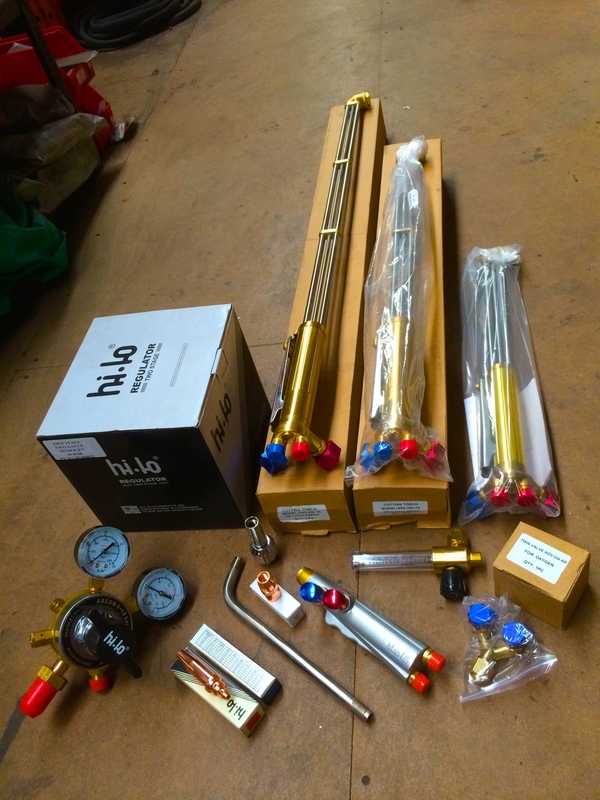 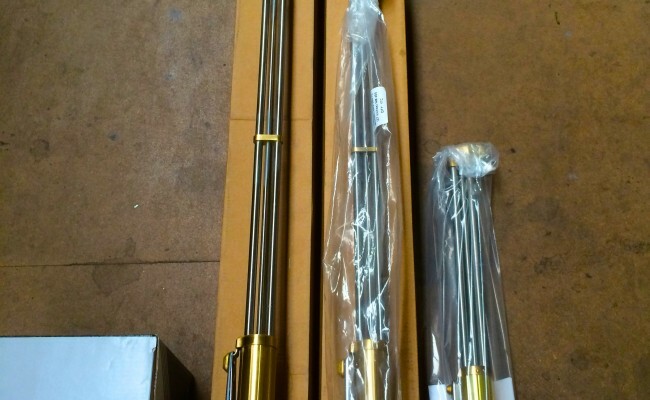 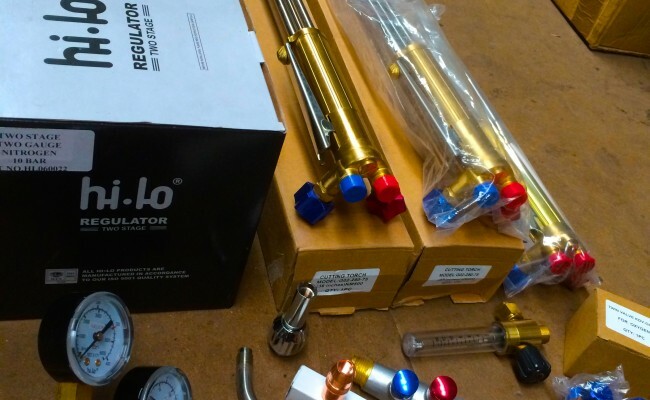 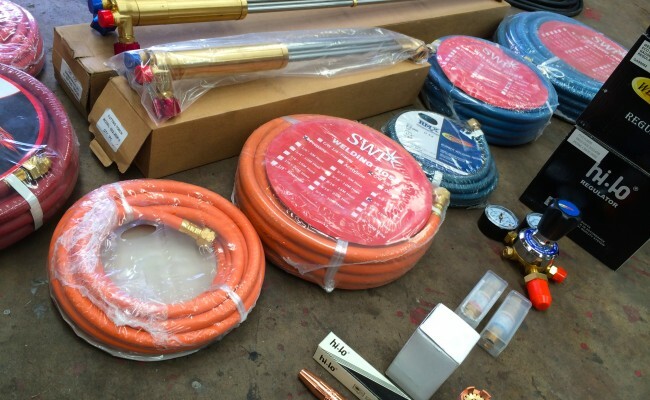 Here at Spectrum Welding Supplies Ltd we supply and stock a massive range of gas cutting equipment for oxy/acetylene and oxy/propane. 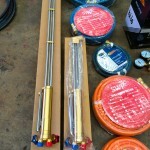 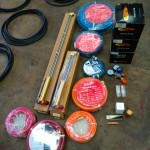 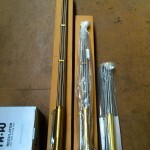 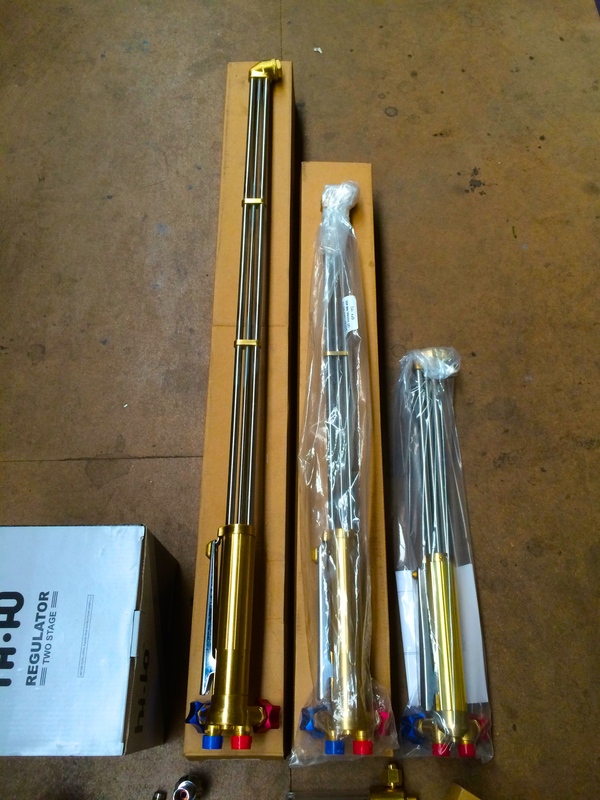 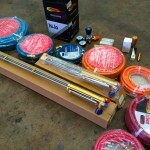 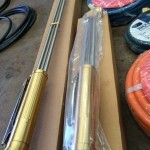 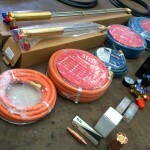 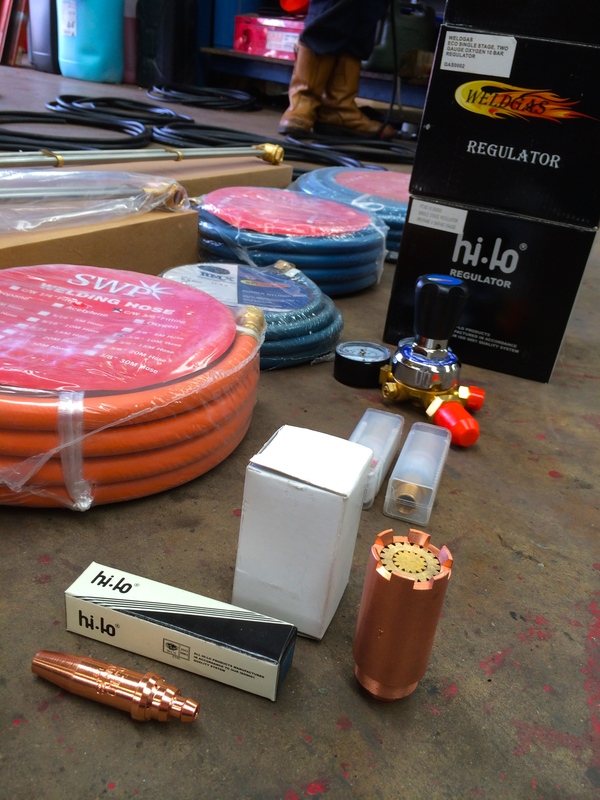 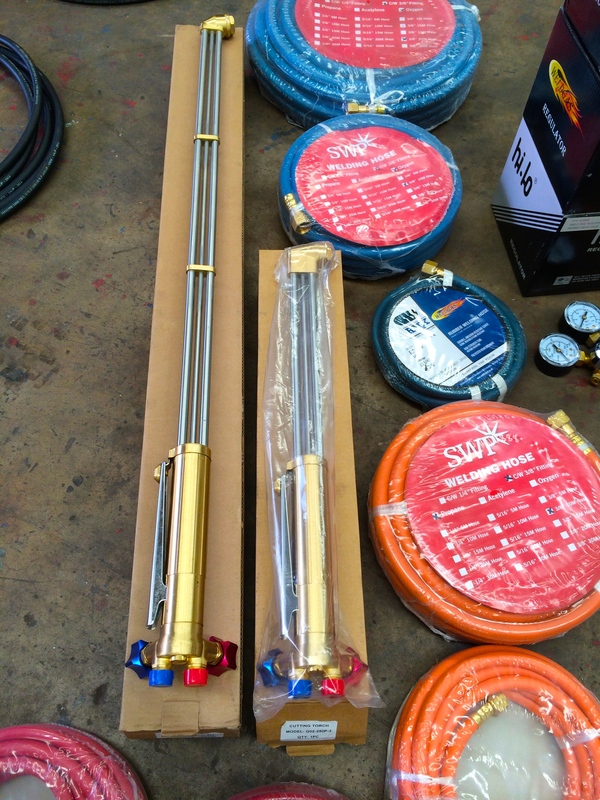 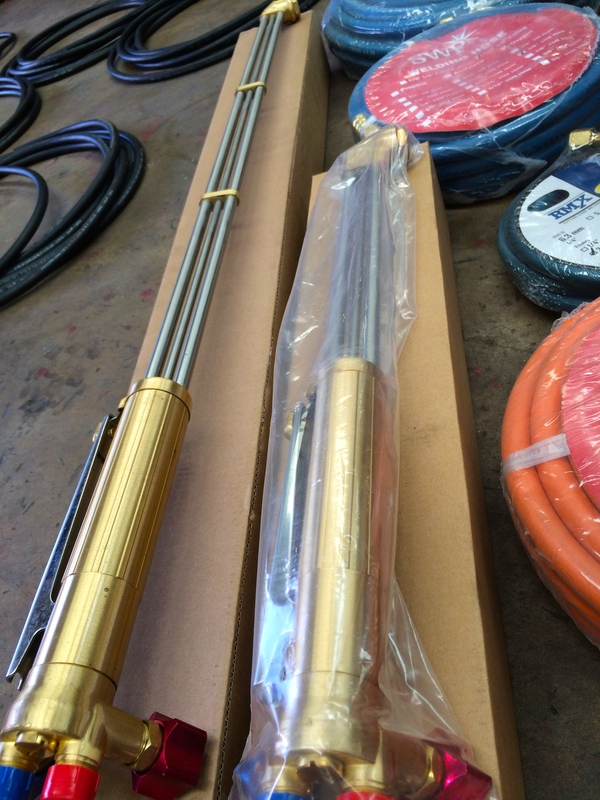 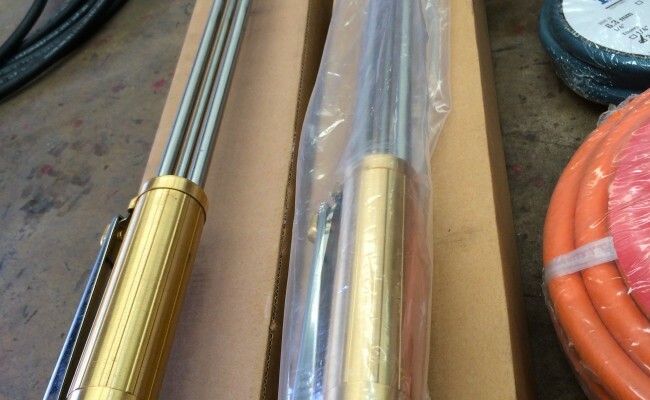 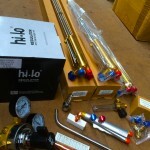 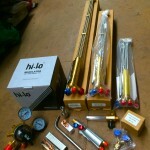 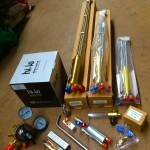 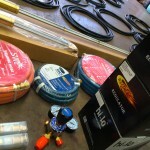 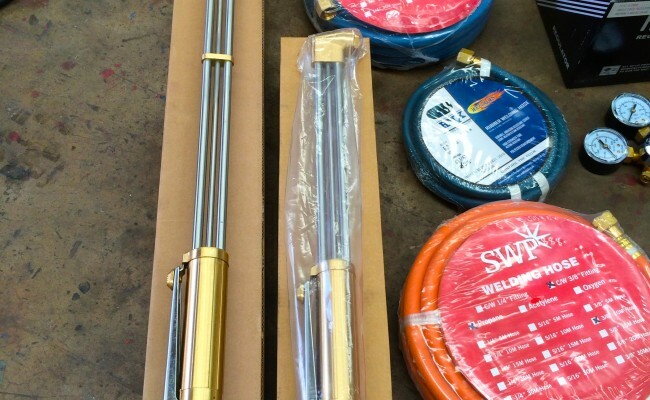 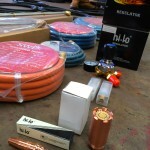 5m/10m/15m/20m/25m/30m or any length and thickness oxy/acetylene/propane bagging required, complete with fittings. 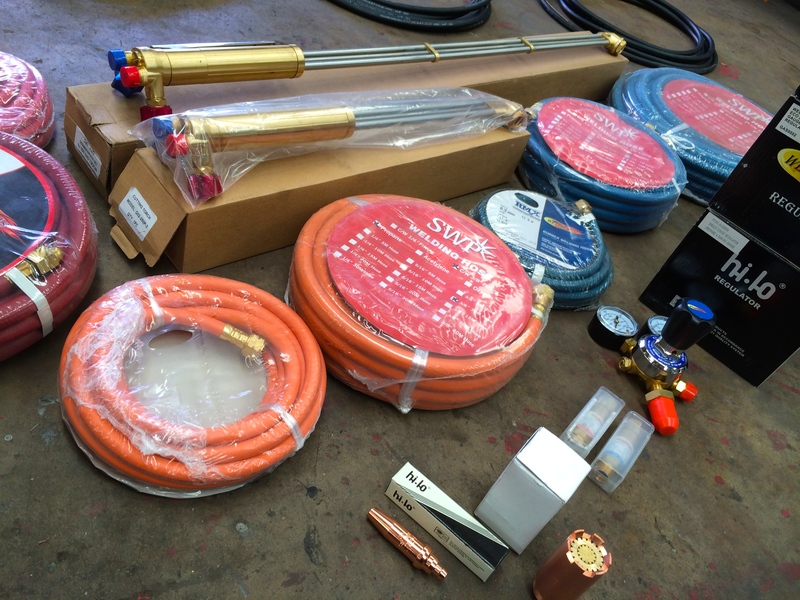 All shapes and sized gas ancillary fittings .ie. 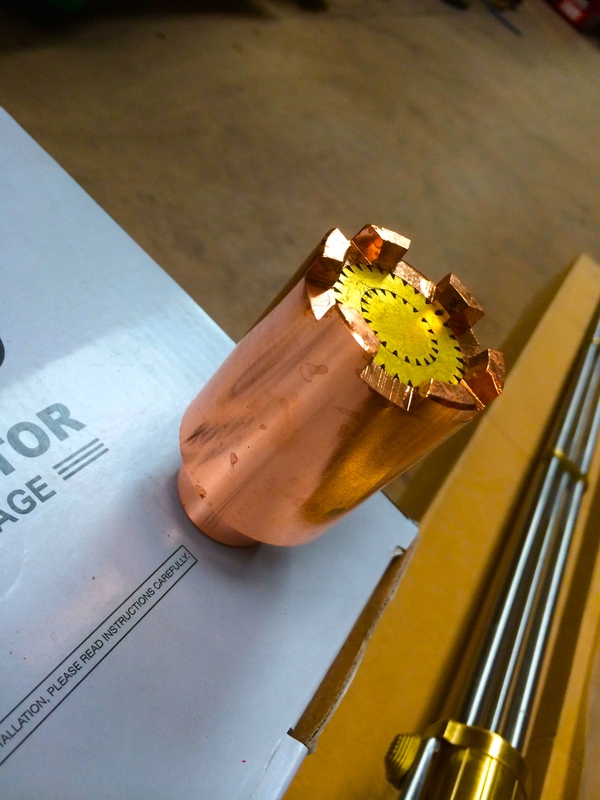 1/4 nuts, 3/8th tails etc. 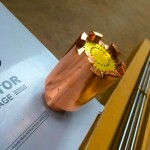 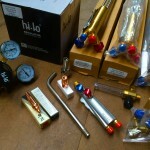 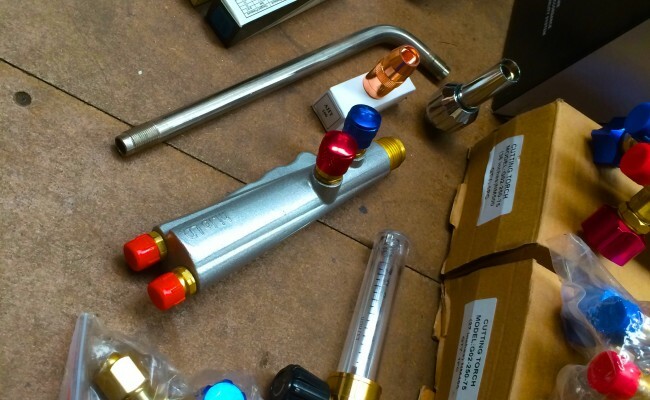 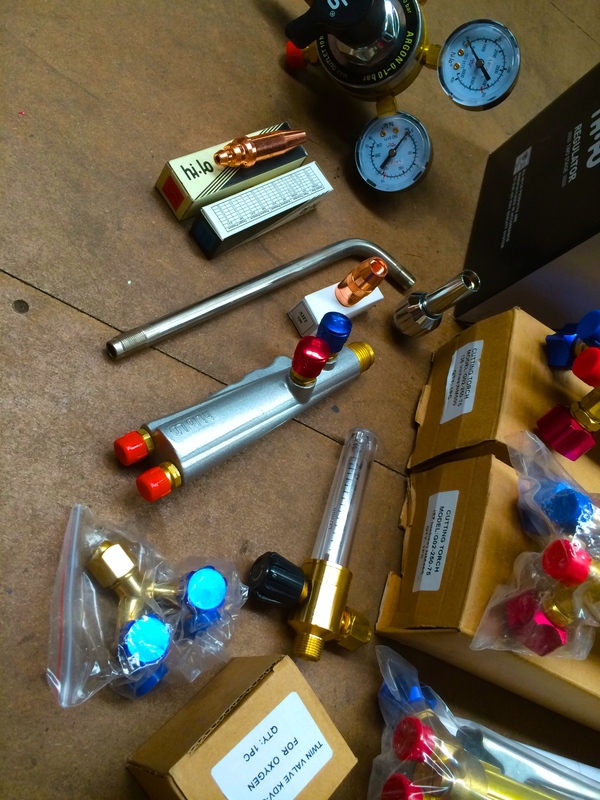 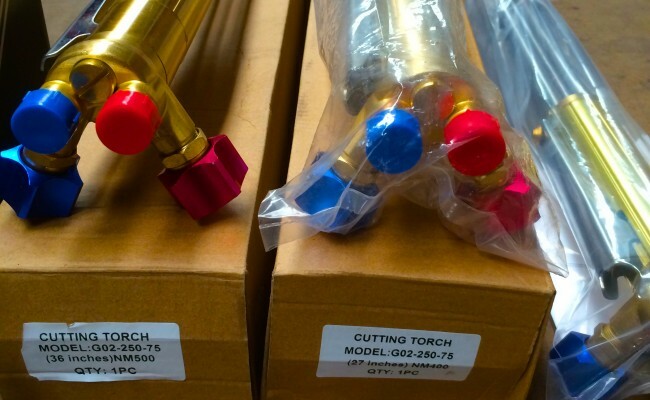 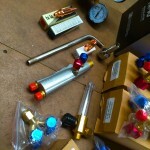 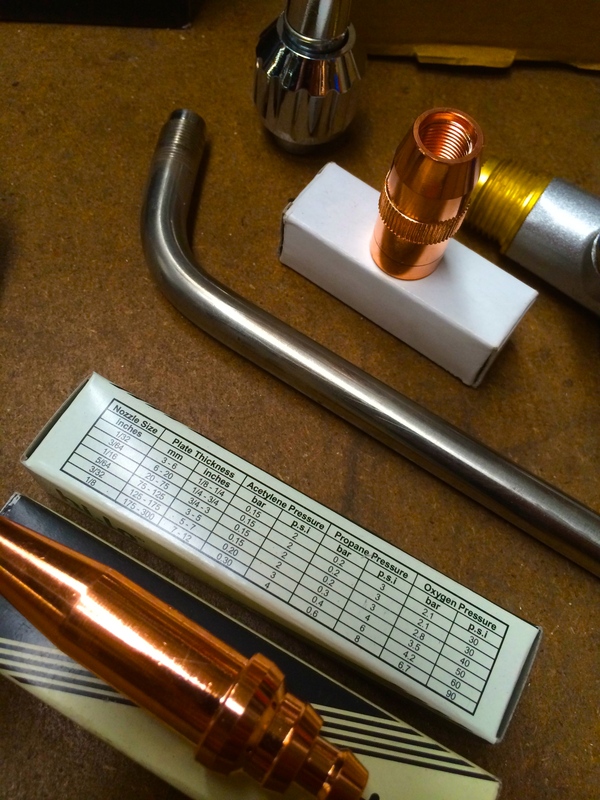 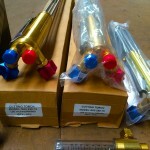 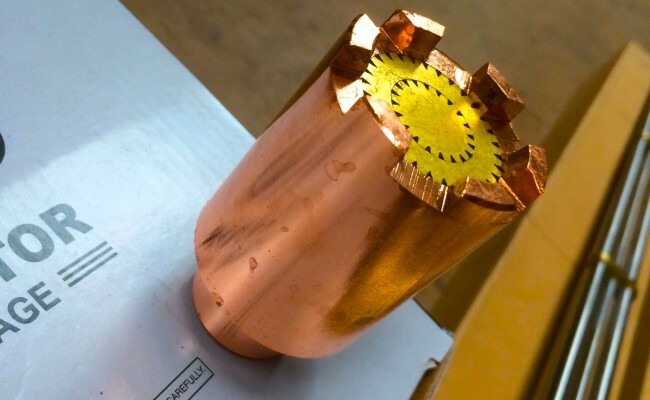 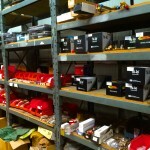 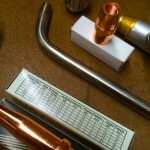 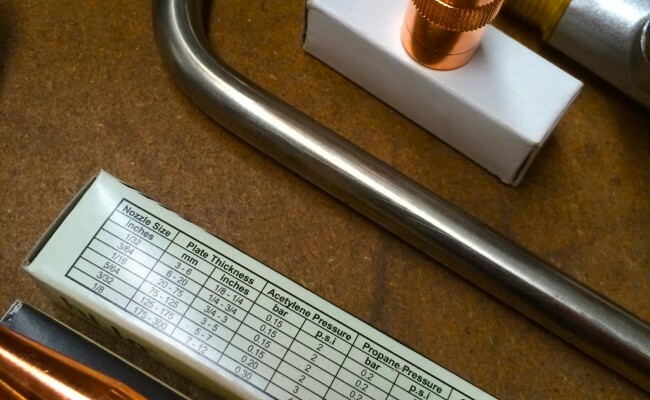 Every size of cutting/burning/welding nozzle for acetylene/propane. 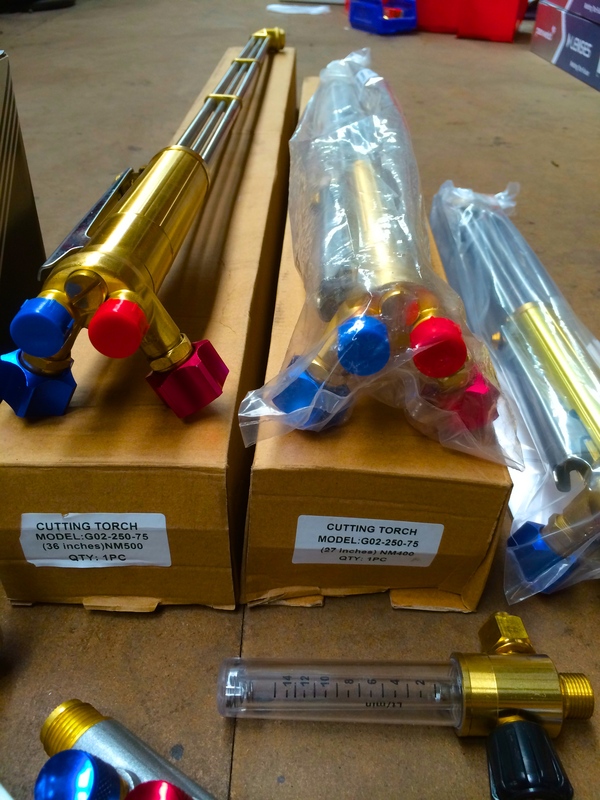 Pepper Pot Burning/Heating Nozzles and all special sized fittings.